Sep 14 (AZINS) Delhi's Saket Court has ordered the framing of charges against environmentalist RK Pachauri in a sexual harassment case. Throughout her tenure at TERI, the victim claimed she would be asked to enter Pachauri's office on various pretexts after office hours. It got to a point where the victim said she took to avoiding meeting him (Pachauri). According to the statement, when the victim told another female colleague about Pachauri's advances, she was told "Pachauri is like this only." Responding to the court order, the victim said she was 'chuffed to bits'. "This has not been easy. This is a big big leap towards the truth. I am relieved & exhausted fighting RK Pachauri," she told news agency ANI. In 2016, the Delhi Police charged Pachauri of outraging the modesty of a woman, sexual harassment, stalking and criminal intimidation, reports a leading English daily. 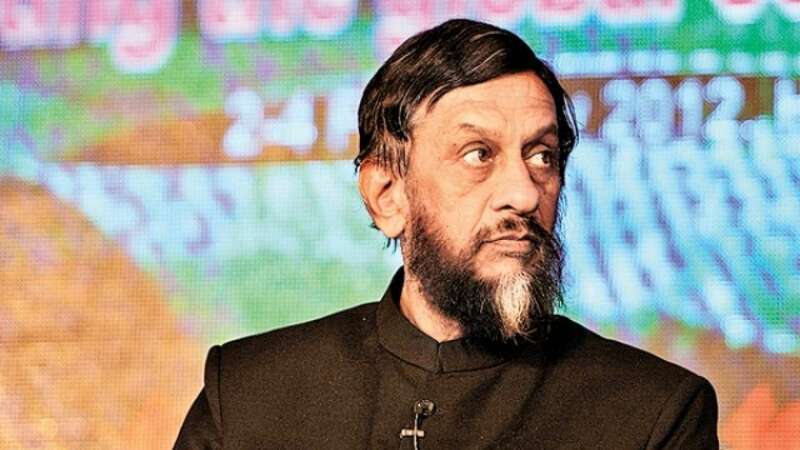 The 500-page chargesheet which is now undergoing scrutiny before being filed, has concluded that Pachauri 'misused his office' as director general of The Energy and Resources Institute (TERI) and said that there is 'enough evidence to prosecute' him. According to the chargesheet, Pachauri made 34 calls to the complainant from his mobile phone between February 2014 and March 2015 and exchanged 6,000 SMSes and WhatsApp messages with the complainant between 2013 and February 2015. In February this year, a Delhi Court refused to restrain media from reporting on allegation of sexual harassment against former The Energy and Resources Institute (TERI) Chief RK Pachauri. However, the Patiala House Court said all reportage on the matter should carry Pachauri's views or that of his representatives and indicate that the matter is pending before the court.